Content volume has a huge impact on web traffic and lead generation. HubSpot found that companies who published 16+ blog posts per month got more than three times the traffic of companies who published between four or fewer blogposts. Small companies that published eleven or more generated nearly twice as many leads as those that published only 6–10. When we first read that, we heard the sitcom-record-scratch sound in our heads. Eleven blogposts a month? That’s a daunting amount of content to brainstorm, publish and analyze each month. How do you even know where to start? An editorial calendar is a planning tool that can help you organize and streamline content creation to increase efficiency. It keeps schedules for all your marketing campaigns and initiatives, making it simple to create, measure, and improve content. Like any organizational system, an editorial calendar can take a while to get off the ground. It might seem counterintuitive to invest significant time in planning content, instead of actually writing it. But a clear editorial calendar will give you a framework to create more — and more effective — content. Download our free editorial calendar template to get started. It helps you plan ahead. Instead of working to brainstorm, research, write and post a blogpost to fill in a content gap, an editorial calendar gives you longer lead times to nurture ideas and develop higher-quality content. Some events recur each year, like holidays or historical anniversaries, and you can develop relevant content ahead of time. Other events or conferences have set times in the future, and scheduling content and social media posts in advance can free up time later. You can track progress on all projects in one place. An editorial calendar allows you to see where a piece of content falls in the creation process and to prioritize tasks based on big-picture deadlines. By keeping ongoing projects in one place, editorial calendars make it easy to fill in content gaps, or respond to breaking news or immediate social conversations and shift content around it. You can create a cohesive marketing plan. Pieces of content should build on each other and work together to draw the reader deeper into your website and brand. When customers spend more time on your site, they develop more trust and loyalty to your brand. An editorial calendar empowers you to think big picture and to develop linked pieces of content attuned to different phases of the buyer’s journey. You can cross-promote content with ease. Each social media platform comes with its own fidgety rules, like image size, hashtag protocol, character count, and posting times. An editorial calendar allows you to tweak and cross-promote content on different channels, at different schedules, without the last-minute scramble. It helps prevent writers block. We’ve all had those great ideas in the shower, or right before falling asleep, that we’ve forgotten before we could write them down. Editorial calendars help collect ideas for content, even when you don’t have time to fully flesh them out, so these bursts of creativity don’t get lost in the day-to-day shuffle. It prevents repetitiveness. 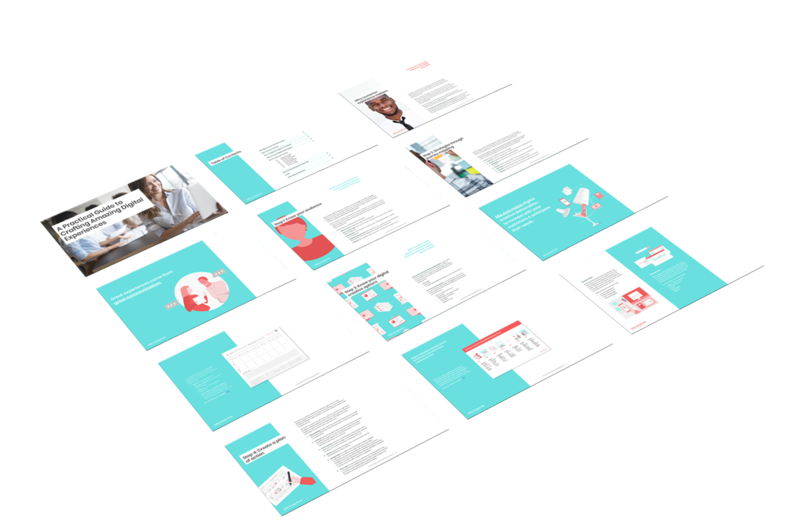 Editorial calendars help you visualize your content plan, so you can diversify formats, topics, or styles and keep content feeling fresh and new. It helps track what makes content successful. By comparing metrics on posts, you can identify successful variables, like optimal posting times or attention-grabbing headline formulas, and refine your content strategy. It ensures accountability. An editorial calendar ensures that each team member knows what tasks they own and that deadlines are met. Project managers can get a realistic picture of how much content your company is actually creating. It maximizes the impact of all the content you create. Blogposts are good for more than a one-and-done posting. An editorial calendar is useful for plotting out how you plan to promote each blogpost—you can post about it on social media for up to a month after it originally goes live to continually draw in new readers. How do I make an effective editorial calendar? While it’s important to build a consistent presence and to continue to offer new information, churning out inane content doesn’t offer any value for you, or your customers. Creating customer personas helps you target your content more specifically and accurately to the actual customers you’re hoping to attract. For each, consider what types of content and channels are the most appropriate. Are they looking for an in-depth think-piece article or a quick listicle—or maybe sometimes one or the other? What is your first priority? Decide upfront what your goals are, so you can quantify the success of each piece of content. Do you want to extend your reach, and draw in new visitors or subscribers? Do you want to engage current customers and encourage them to like, share, or comment more often? Or do you want to generate more leads and capture new contact information? Use Google Analytics to establish a current benchmark, then set a new measurable, achievable goal. By tracking and comparing metrics, you can begin to parse what makes a piece of content work. An editorial calendar is a great place to analyze data side by side. Depending on your goals, look for what got the most shares, interest, or clicks. Maybe certain topics really seem to connect with audiences, or posts of a certain length are shared more frequently. For headlines, consider formats and the different value propositions used to entice them to click. Leverage the data you collect to strengthen and refine your content strategy. Use our free editorial calendar template as a jumping-off point to customize the information and fields more important to you. When do I post, and how often? More blogposts mean more opportunities for your company to connect with potential customers. Blogposts create additional landing pages on a Google search page where your target audience can find and engage with your brand. 7:45 a.m., 10:45 a.m., 12:45 p.m., and 5:45 p.m., M-Th. But it’s okay to start small. 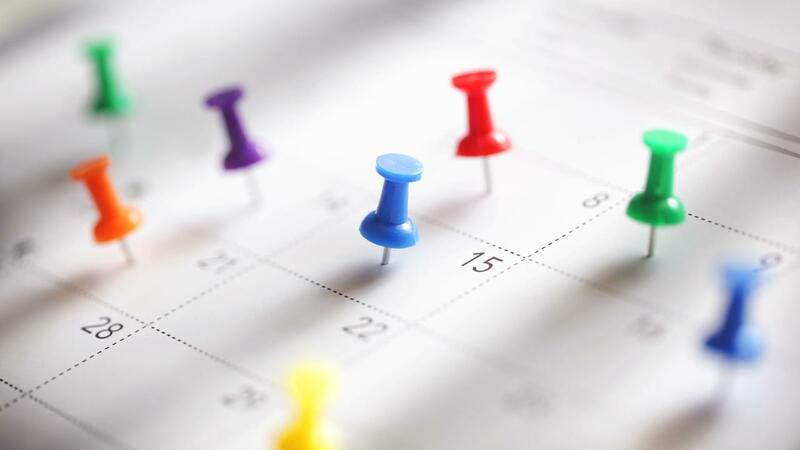 Editorial calendars help you figure out what’s actually feasible for your team. As much as we want one, there’s no single formula for success. Playing with your post frequency and comparing results can help you identify what works for your target audiences, industry, and team. Get started now with our free editorial calendar template.